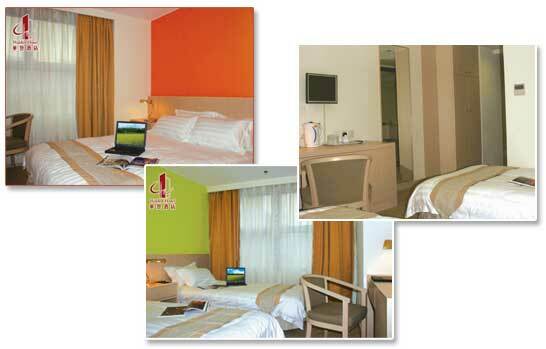 All the 54 comfortable appointed guest rooms which suites for business and leisure travels. All rooms are sophisticatedly equipped. At here, you may feel thoroughly at home, and completely at the best.